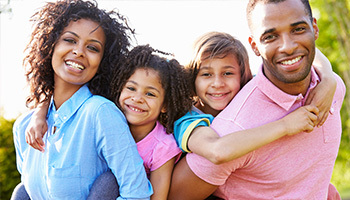 When choosing a dentist in Park Ridge, IL, make sure you look for the one with the right mix of patient-centered care and tremendous experience. Dr. Luma Naim has been a general and cosmetic dentist for more than a decade, and opened her current location in Park Ridge, IL, several years ago. Not only is she board certified, but she has placed more than 60 dental implants during her dental career. This is an exceptional record, and illustrates how serious she is about the success of her patients. Dr. Naim regularly gives back to the community by participating in the community service event called “Give Kids a Smile.” This event provides children with dental care, even though their families may not be able to afford it. Through treatment of this kind, children everywhere can feel better about the way they look, and learn how to properly brush and floss their teeth and gums. In addition to “Give Kids a Smile,” Dr. Naim enjoys participating in continuing education courses, speaking at preschools, and presenting at St. Paul of the Cross Church. North Shore Dental Group strives to offer patients like you as many technological advancements as possible. This focus has enabled us to receive a coveted green office certificate. The green office certificate is given to dental offices that are eco-friendly. 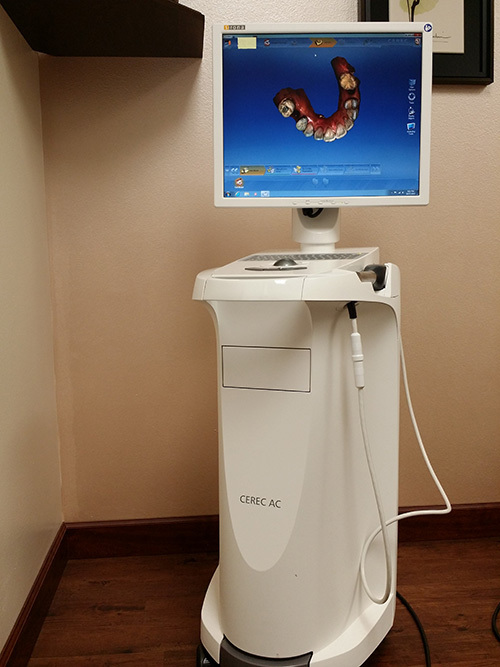 In addition, Dr. Naim owns and operates a CEREC lab. This machine uses computer-aided software to create same-day, tooth-colored dental crowns. When you come to Dr. Naim for an appointment, you will notice that dental lasers are used regularly to get excellent results. Are You in Need of a Dental Office That Offers Spanish or Arabic Translators? At North Shore Dental Group, we pride ourselves on having a diverse team of staff members. This includes employees who are fluent in English, Spanish, and Arabic. We will be happy to translate for you and your family members during your appointments to our general or cosmetic dentist in Park Ridge, IL. Get the advantage of being a patient at North Shore Dental Group! Call for an appointment with our dentist in Park Ridge, IL, now at 847-292-8200.